GRANADA. GUADIX. Nº 24. VISTA DE LA CUEVA. ED. LIB. PEREZ RUIZ. SIN CIRCULAR. GUADIX *VISTA DE CUEVAS* ED. LIB. PÉREZ RUIZ Nº 2005. NUEVA. 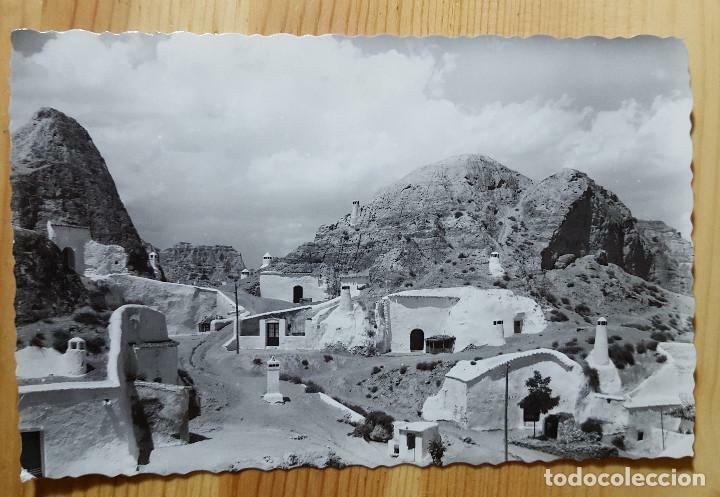 GUADIX *VISTA DE CUEVAS* ED. ARRIBAS - LIB. PÉREZ RUIZ Nº 2003. NUEVA. GUADIX *VISTA DE CUEVAS* ED. ARRIBAS - LIB. PÉREZ RUIZ Nº 2005. NUEVA. Hora oficial TC: 10:03:29 TR: 114 ms.